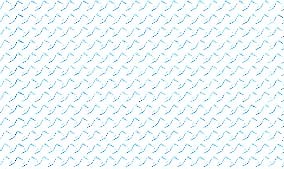 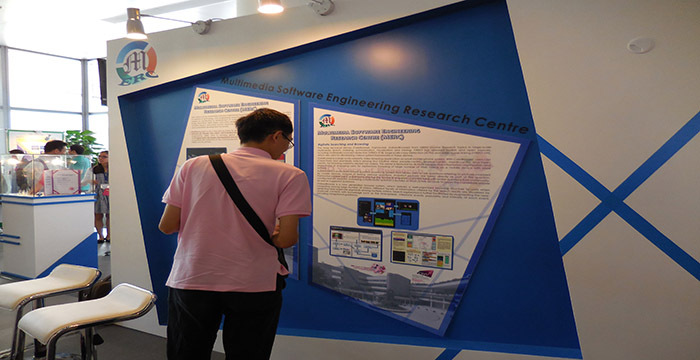 •	MERC works for theoretical and practical Model and complex/multi-typed media. 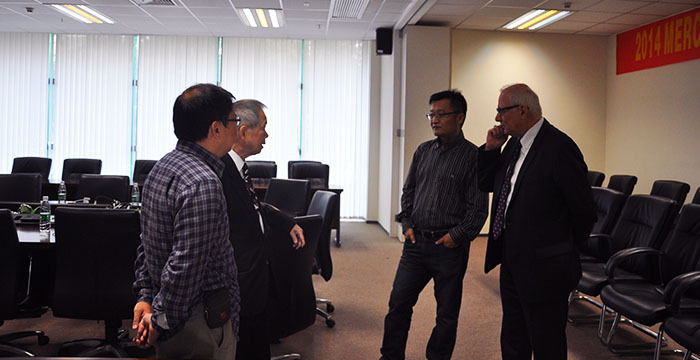 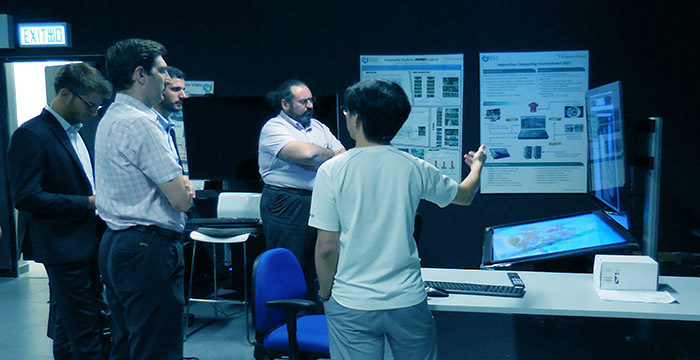 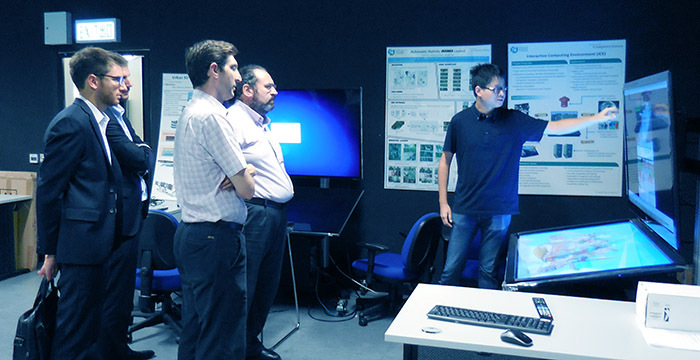 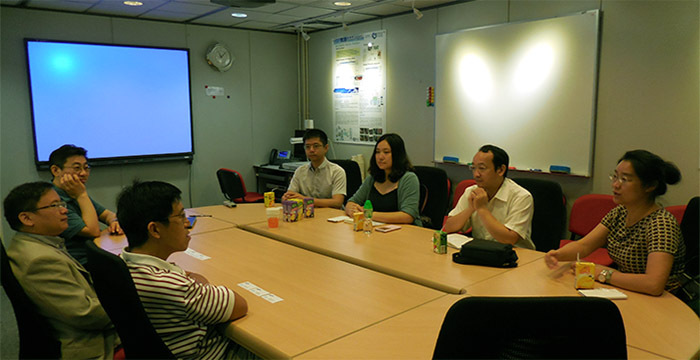 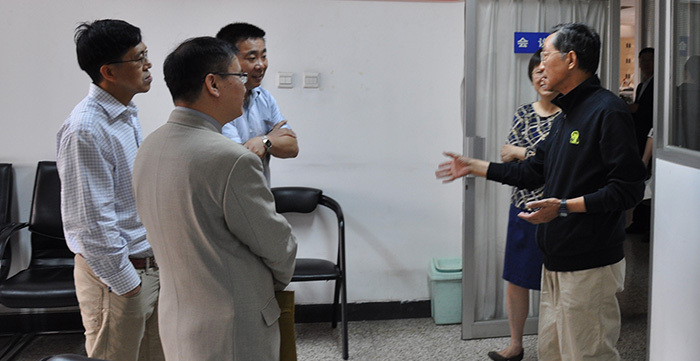 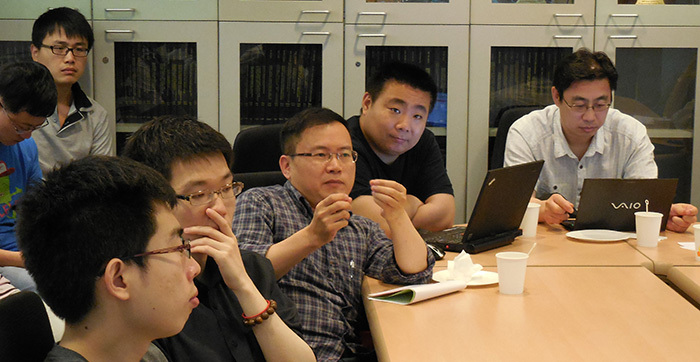 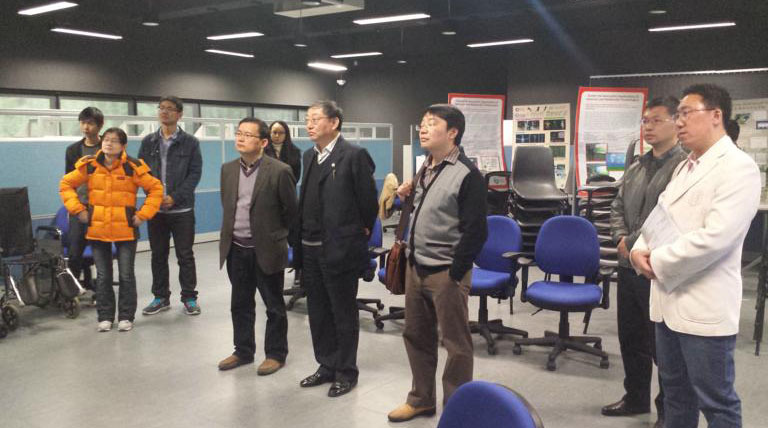 Deputy Director Lu Jiancheng and his colleagues of Shenzhen Institutes of Advanced Technology, Chinese Academy of Sciences visited the Multimedia Software Engineering Research Centre (MERC). 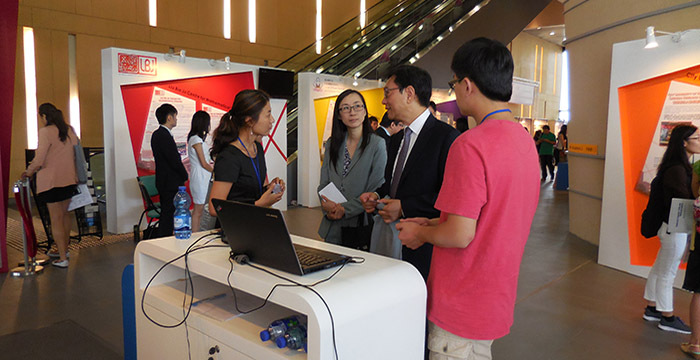 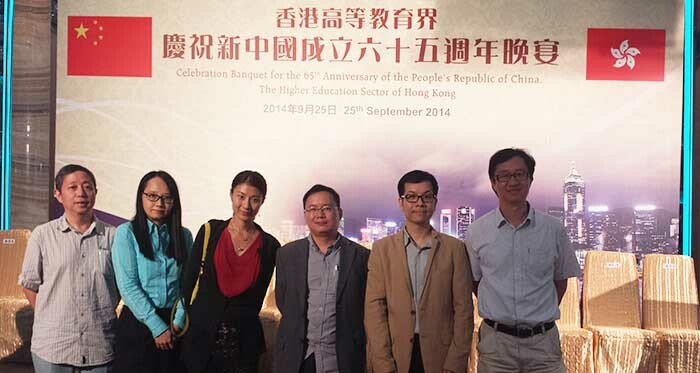 Dr. Howard Leung asked his student Zhou Liuyang to present the research work. 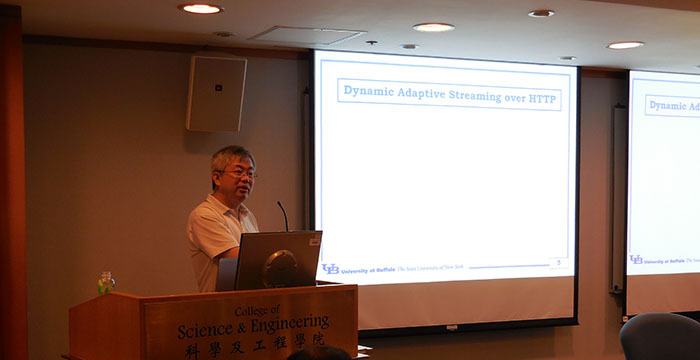 Zhou Liuyang presented the research on 3D human motion capture with interactive applications and multiple charcter interaction synthesis.